BRILLIANT Custom Animal Neon Light Sculptures! Click each image below for a larger view, and to read about each neon sculpture. BRILLIANT Custom Animal Neon Sculptures! 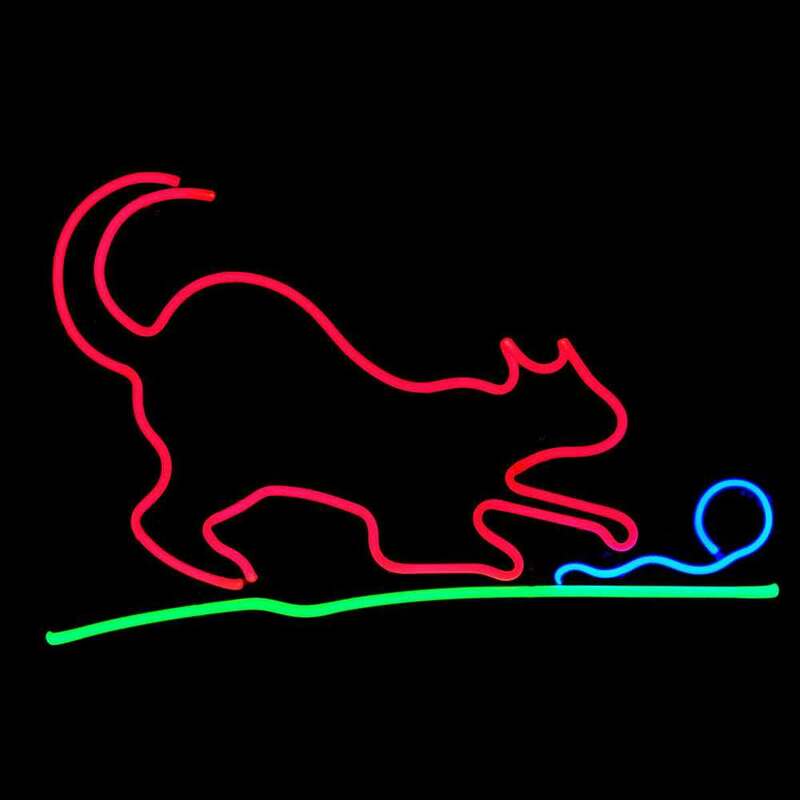 How about an elegant neon sculpture of YOUR horse, dog or cat? Own a Luxury Pet Boutique? 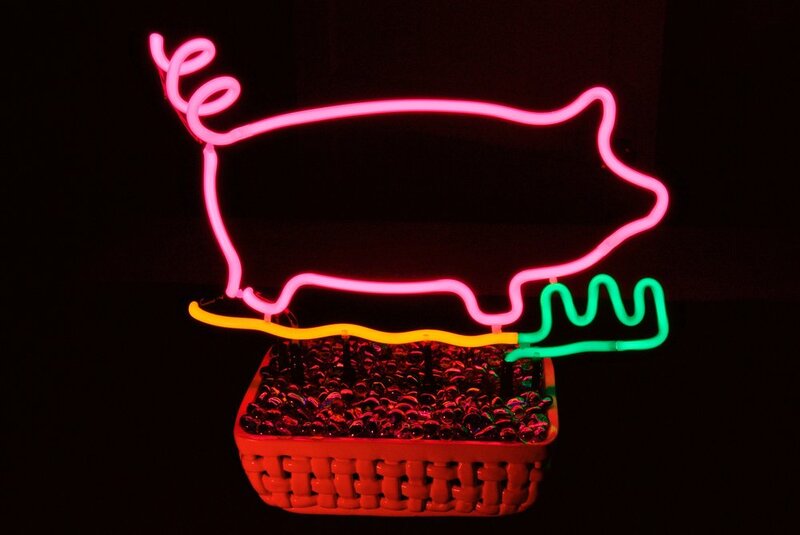 Grab attention and new customers with DAZZLING Custom Neon Pet Sculptures! "If you can DREAM it, I can MAKE it!" Simply the most exciting form of fluid light, customized JUST FOR YOU! Shades of white, pastels, deep neon colors..... deluxe stained Murano Italian Neon Glass also a Specialty. Self-contained and ready to hang - or countertop freestanding light sculptures. "Normā Over Paris" signed, trademarked DESIGNER ORIGINALS..... found nowhere else.